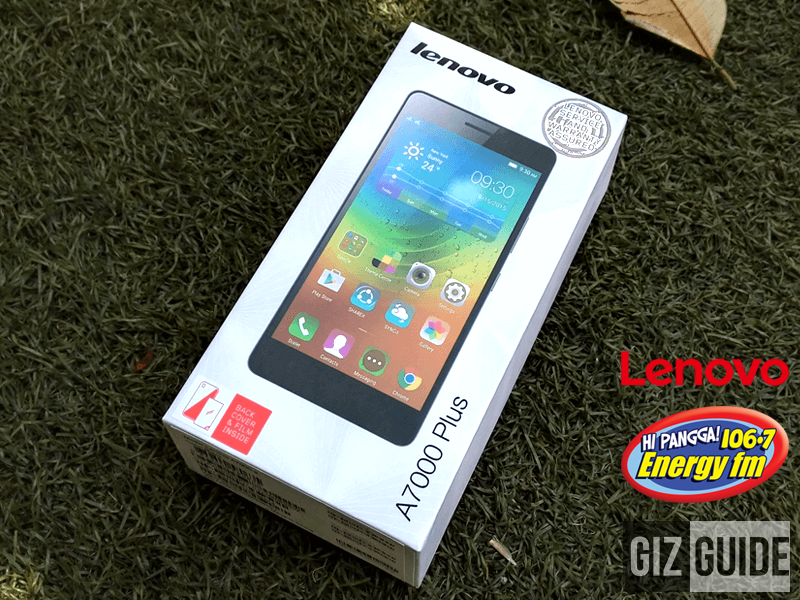 Raffle: Win The Amazing Lenovo A7000 Plus A Powerful 5.5 Inch Full HD Smartphone! Home / lenovo a7000 plus raffle / lenovo a7000 plus review / mobile / news / raffle / Raffle: Win The Amazing Lenovo A7000 Plus A Powerful 5.5 Inch Full HD Smartphone! Lenovo A7000 Plus is arguably the best value smartphone under 8,000 Pesos in the land today. It boast powerful specs, great camera and decent build for the price. It's also one of the few smartphones in the world that has the Dolby ATMOS sound technology that can give you an amazing movie audio experience! Hey hooray we're giving it away thanks to Lenovo Mobile PH! At the sale price of just 7,499 Pesos, this phone is arguably the BEST BANG PER BUCK phone in the Philippines as of this writing! It was able to solve some of my concerns with the regular A7000 by improving the camera, display quality, adding more power and putting a larger storage. Perhaps, the Lenovo A7000 Plus should be in your top 3 list right now when choosing a phone under 8,000 Pesos. This beast packs an incredible value for money and you cannot go wrong with this for the price. Note: Make sure to follow the instructions diligently and submit your entries via Rafflecopter and make sure to tag / share this to your friends for more chances of winning! Good luck everyone!